Bioware is giving Xbox One users a chance to try out Dragon Age: Inquisition for six hours if they are Xbox Live Gold subscribers. Gold users can play the game’s first six hours, an offer originally only available to EA Access members, and then can carry over their progress to the full game. The offer ends on March 16th. Dragon Age: Inquisition won Gaming Trend’s Game of the Year award for 2014. 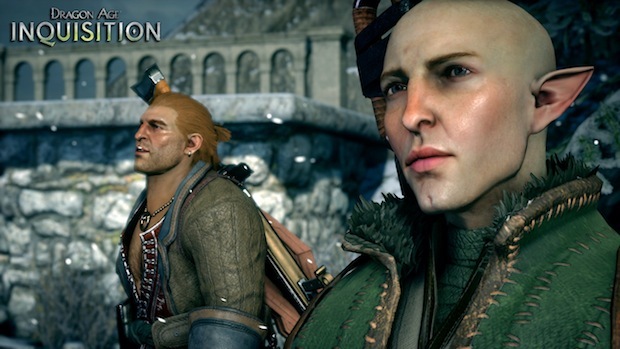 Despite the game’s success, Bioware isn’t going to release a new Dragon Age game in 2015. Recently, series writer David Gaider confirmed he would be moving on to a different project within Bioware after working on the series for ten years. For more on Dragon Age, check out our spoilercast for Inquisition, and thoughts on Dorian Pavus’ arc within the game.